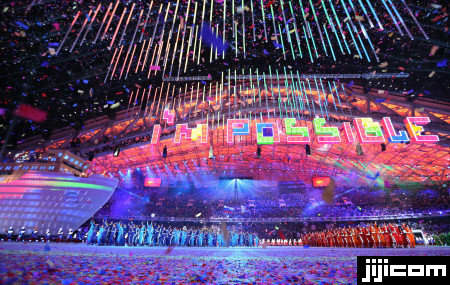 The 2014 Sochi Paralympic Games ended with a closing ceremony on March 16. A record 1,600 athletes with physical and intellectual disabilities from 45 countries and regions around the world competed in the 12-day winter sports event. 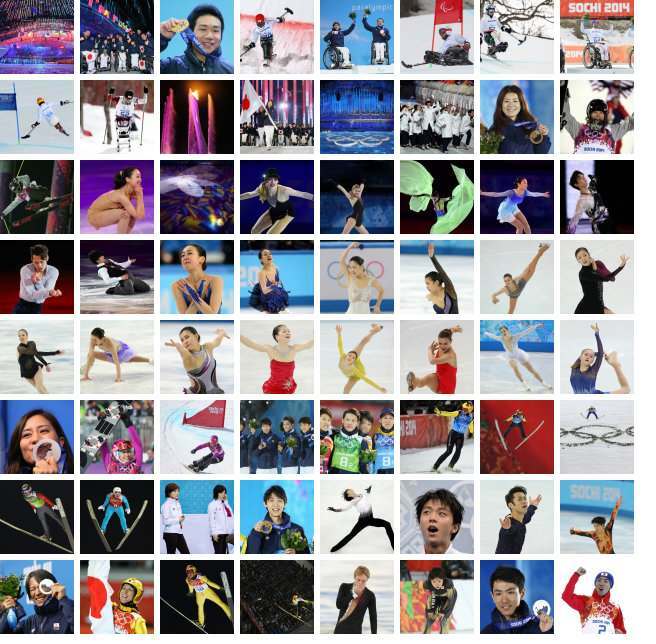 The 20-member Japanese team won a total of six medals, including three golds, one silver and two bronzes. The next Winter Olympic and Paralympic Games will take place in Pyeongchang, South Korea, in 2018.